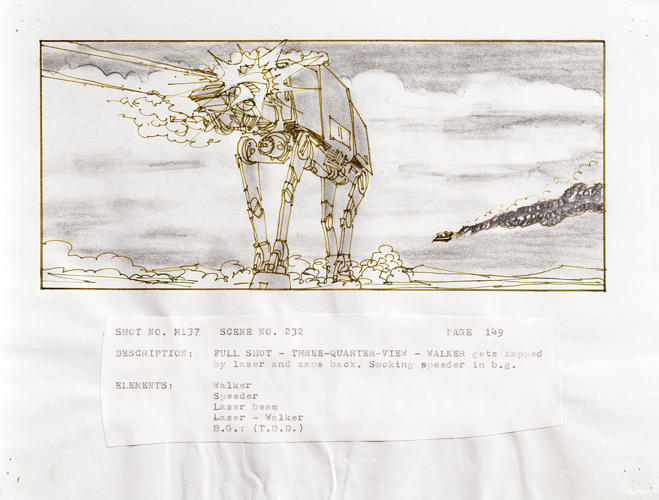 Check out these original Star Wars storyboards « Adafruit Industries – Makers, hackers, artists, designers and engineers! Now is your chance to own a little piece of Star Wars history–if you have $16,000 to spare, that is. 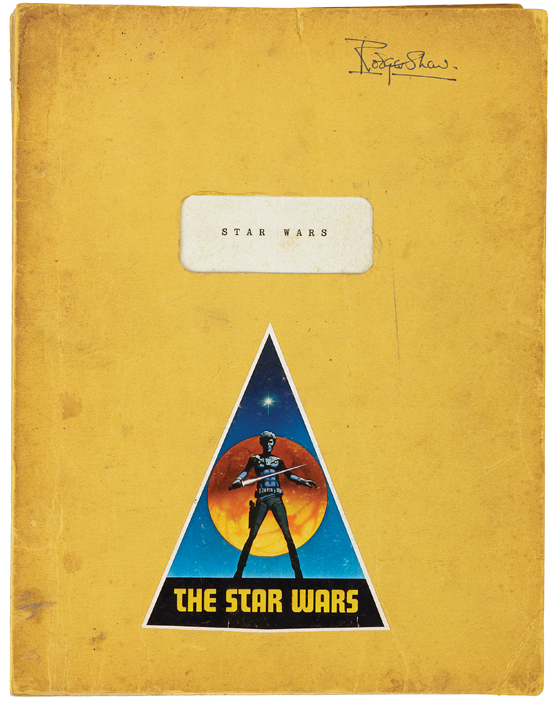 Original storyboards, scripts, and concept art sketches from George Lucas’s trilogy are going up for auction at Profiles in History auction house in Calabasas, California, on October 17. It’s amazing to see how successfully Industrial Light and Magic (Lucasfilm’s special effects company) translated these sketches into full-fledged cinematic realities. The most valuable item for sale is an original cast script from Star Wars IV: A New Hope, signed by the illustrious cast, R2D2 and all. It reveals Luke Skywalker’s original name was Luke Starkiller (doesn’t have the same ring). Titled “The Adventures of Luke Starkiller as taken from the Journal of the Whills by George Lucas,” it’s expected to go for $16,000. 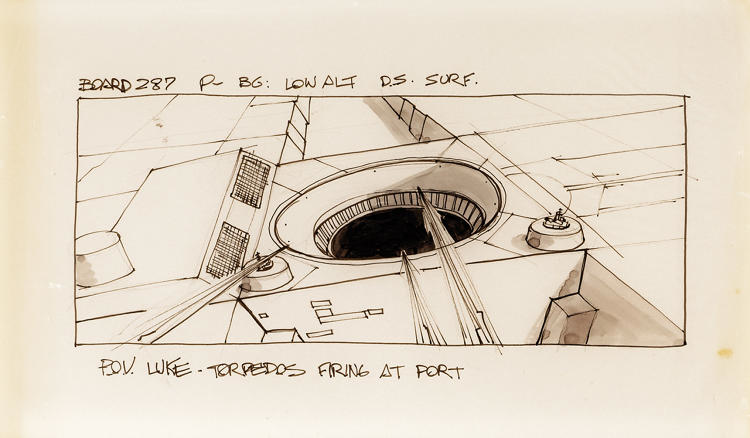 Also included are pencil drawings of the rebels’ attack on the Death Star and concept art for the Landspeeder, Skywalker’s aircraft of choice for visiting his uncle on Tatooine, drawn in pen, ink, and marker pen by special effects artist Joe Johnston. Original drawings show the scene of Darth Vader’s famous confession to Luke–”I am your father”–before chopping off Luke’s hand with a light saber in The Empire Strikes Back. There’s also an original edition of the first ever Star Wars poster, featuring Luke Skywalker, Han Solo, and Princess Leia fighting the good fight in front of a looming Darth Vader, which is expected to fetch about $800. Perhaps most epic, the face mold of the cryogenically frozen Han Solo’s would make the most enviable bit of home decor imaginable. It’s expected to bring in $8,058.